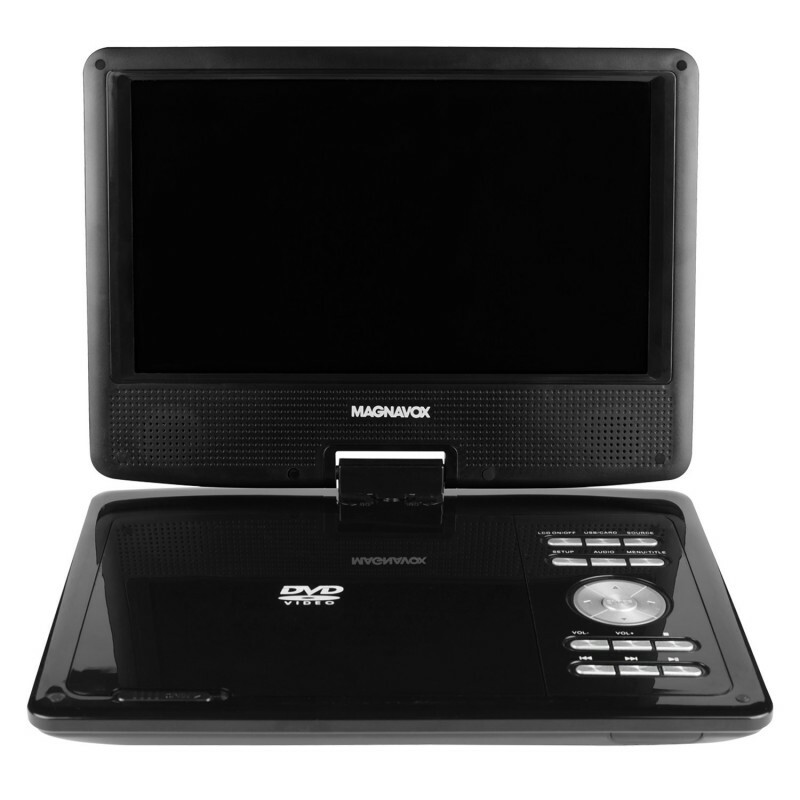 The MTFT713 Portable DVD Player is a great way to keep kids and adults entertained while on a long trip or simply sitting in the backyard. 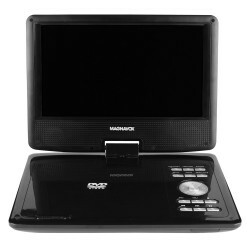 Watch your favorite movies on the go ! 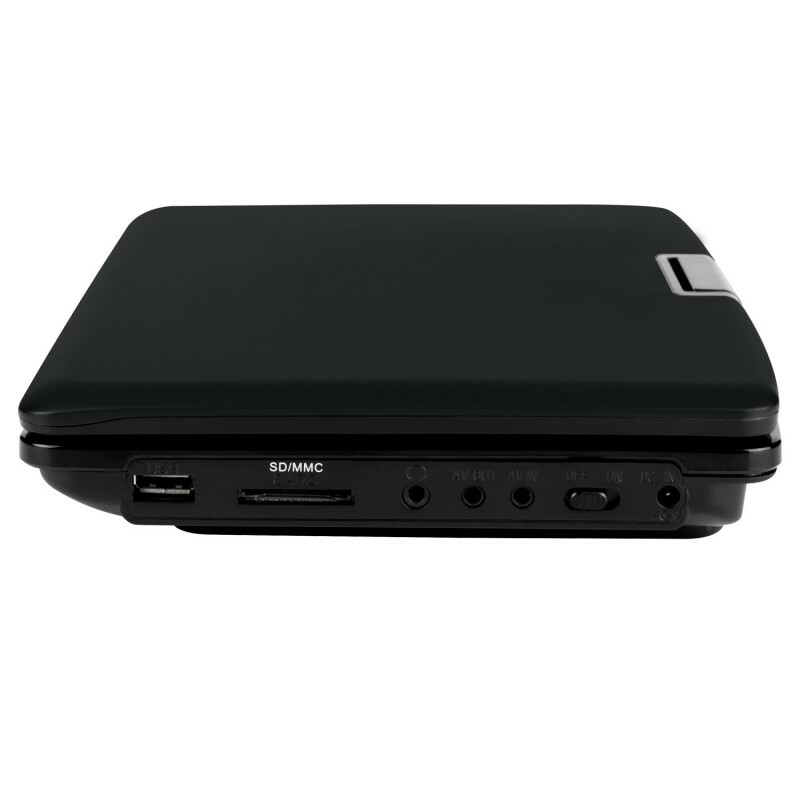 This Portable DVD comes with a swivel screen to comfortably shift your screen to a comfortable viewing angle.